if you are ok with driving a demo. A steal of a deal could probably be negotiated for this one in San Diego. Wow nice discount. What you think the payment would be 600? be careful, miles on demo’s change residuals, I tried that route last year and wound up finding the miles changed everything, the one I inquired about actually had 4k miles. what was the sales price, I like the f8 green its a very subtle color. Yeah it’s the exact color scheme I wanted. When I seem the F8 green I new that’s what I wanted. You will see a count of new replies because you posted a reply to this topic. Can’t be leased, I just called. It’s been registered, was returned because customer couldn’t deal with how loud the car was. Then how come advertise as new? Must be some rule against it. you mean dumbest, must have been a lemon and they didnt want to admit it. Shady fca dealers lol. I’m looking for a hellcat lease in NC , Charlotte area, what dealer gave you that deal? Thanks! 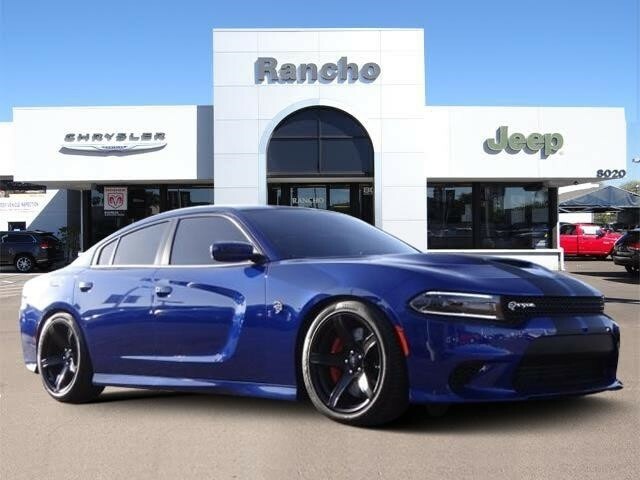 Anyone know at this time where I can get a 2019 Charger hellcat in California at a reasonable deal. I’m in central California but willing to travel to LA, SF or SD. Would love one in the NYC area myself. Willing to go to surrounding states for reasonable deal. Have you had luck with them yourself? I got them quoting me $730 a month with $5k down which isn’t really a deal. I’m guessing this was way back when deals were to be had, yes?